Revolutionize the way you smile today with the Philips Zoom! teeth whitening treatment. Zoom! is the safest, easiest, and quickest way to make whiten your teeth today. This is an extremely easy and effective way to whiten your teeth in a short period of time. Philips Zoom! teeth whitening treatment is the perfect and relatively painless way to give new life and confidence to your smile. You can visit Dr. Thomas Adams Cosmetic Dentistry for this great procedure. Take a short visit in to the office during your busy schedule and in less than one hour your teeth can be multiple shades whiter than when you walked in the door. After this quick office visit you will be feeling fresh and more confident than ever. The possible side effects of the teeth whitening process is a common concern among its potential users. Fortunately, Philips Zoom! has limited side effects. The only side effects may be teeth and gum sensitivity, but this is greatly reduced during the procedure. 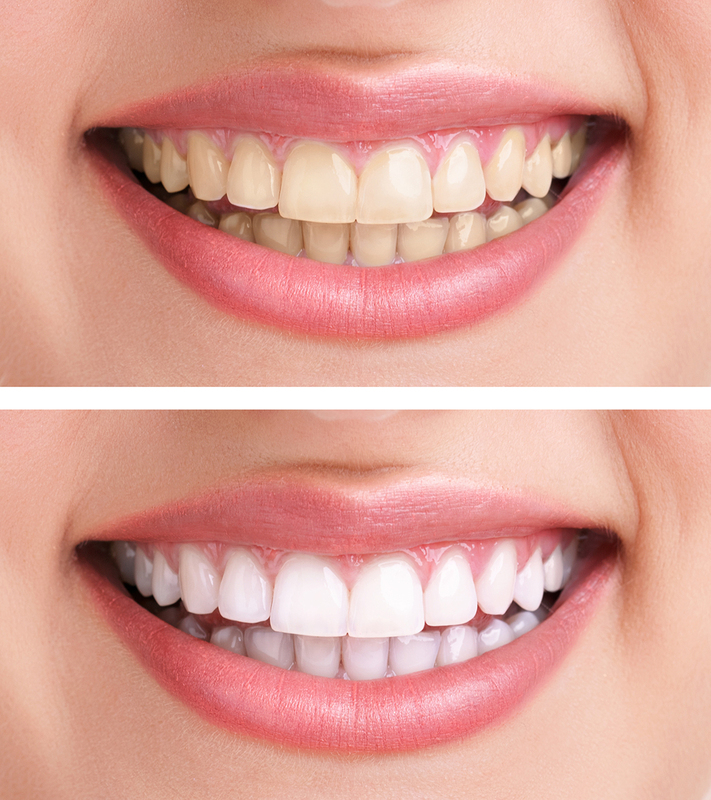 There is no specified length that the whitening will last on your teeth. Certain foods, drink, and simply becoming older in age can cause stains to reappear. Also, unlike common teeth whitening products available for purchase over the counter, the Philips Zoom! treatment is customized to fit your needs and circumstances during your in-office visit. Throughout the visit you will be given desensitizers to protect your enamel and ensure you are as comfortable as possible. Thus, this results in an easy and struggle free teeth whitening process.